Last time we’ve gone through motherboards, RAM, top-class video cards and other steel friends. But what do we have to offer for people in medium-price segment? What do we do, so these monsters don’t burn inside our cases? Finally, we want something to watch this beauty on. All this we will observe below, in our new article on fresh hardware. ViewSonic production has been long known by many people on the Russian market. Soon it will present a line of gaming desktops, among which will be XG2703-GS. It’s a flagman 27” monitor with 165 hz frequency and WQHD 2560×1440 resolution with SuperClear matrix. This will bring gamers 178/178 degrees view angle. Brightness level and static contrast 300 cd/m2 and 1000:1. 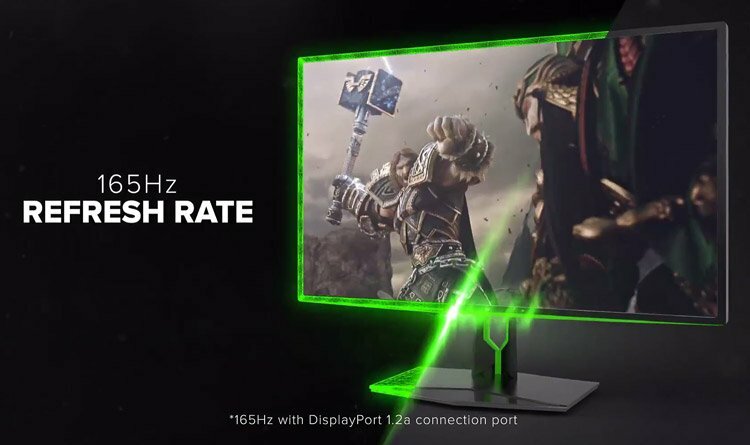 Among benefits stands the ability to synchronize with the video card frequency and Nvidia G-sync technology through Displayport, which takes glitching to a minimum. Nvidia ULTRA Low Motion Blur will lower the blooming in dynamic scenes. Interface connectors is not large: DisplayPort 1.2a, HDMI, a couple USB 3.0, headphones and power connector. Superwide-angle bended Dell UltraSharp U3417W monitor was presented not long ago, but already has got many positive reviews.The device has got 37” with WQHD 3440×1440 resolution, 21:9 height-to-width aspect ratio with quite thin borders. 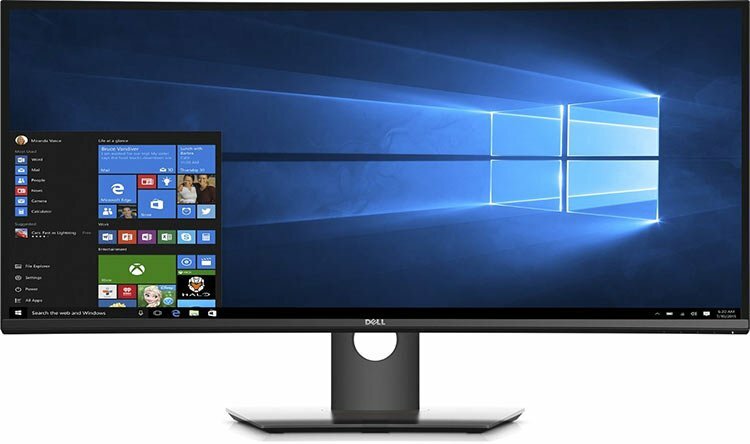 Dell considered their past experience and supplied the desktop with following interface connectors: DisplayPort 1.2, Mini-DisplayPort 1.2, two HDMI 2.0 and DisplayPort 1.2 output. There also is a USB 3.0 splitter. To be noted next is 300 Cd/m2 brightness, 1000:1 contrast, 60 hz frequency and response time of 8ms (5ms in “quickmode”). This desktop is not designed for dynamic games, though anti glare cover will be perfect for a long work in the office or working on photos or video. Art-people will note the support of 1.07 billion colors. 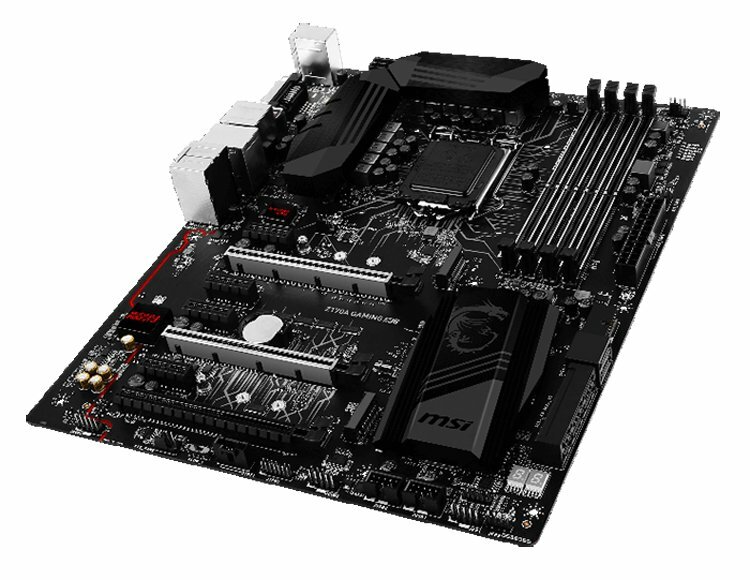 MSI has presented their new motherboard Z170A Gaming M6 which will perfectly suit for making a compact Intel-based gaming solution. This board as a place for LGA1151 socket and 4 DDR4 RAM at the same time. In addition to Serial ATA the support of M.2 SSD is to be noted. As usual, USB 3.1 controller with Asmedia 1142 can be connected by PCIe Gen2 x2 (10 Gb/s) or Gen3 x1 (8 Gb/s). This solution limits the transition speed through USB 3.1 Gen2 down to 10 Gb/s. It’s the first motherboard with Lighting Asmedia 2142 USB 3.1 Gen2 using PCIe Gen3 x2 (16 Gb/s) doubling the transition speed. Due to MSI USB Speed Up exclusive technology, USB 3.1 Gen2 interface is currently the fastest one on the market. This is allowed by PCIe Gen3 channel connection for USB 3.1 Gen2. The connector section shows us PS/2 for keyboard and mouse, USB 3.1 Gen2 Type-A and Type-C hubs, DVI and HDMI interface, AC cable and audio slots. Worldwide known company producing liquid cooling modules from Slovenia EK Water Blocks presented new system solutions for videocards of 1080 and 1070 series by Nvidia, which were made in collaboration with Palit company and would fit high-end videocards by JetStream with uncommon printboard. Blocks themselves are made of pure brass with nickel cover and are presented by transparent acrylic cover or a black case. 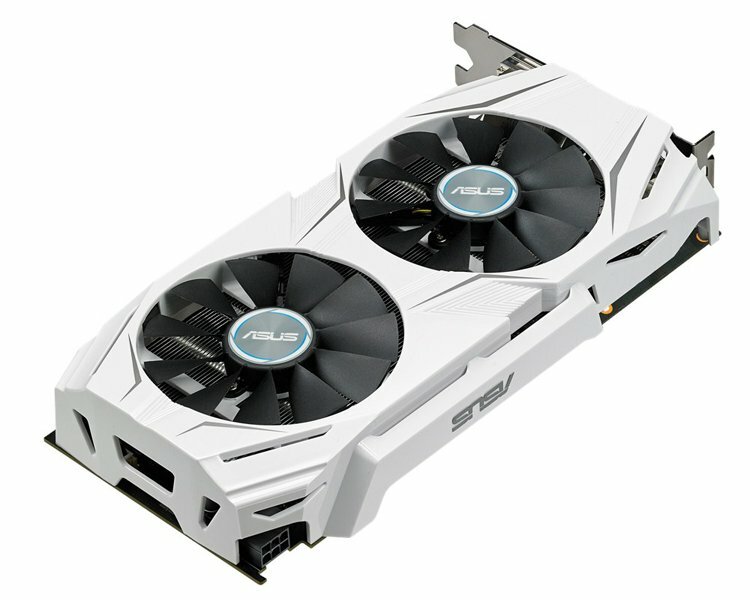 ASUS announced a new graphics accelerator NVIDIA GeForce GTX 1060 – DUAL GTX1060-3G model with 3 Gb GDDR5 memory with PCI-192. It’s heart is NVIDIA GP106 paskal-generation with 1152 streaming processors. Base frequency is 1506 Mmhz, forced is 1708 Mhz. Memory works on 8008 Mmhz. The adapter achieved cooling system with two Wing-Blade Fans. There are five slots for display connection: two HDMI and DisplayPort and one DVI interface. Auto Extreme and Super Alloy Power II are to give us high quality and long life-period for the card.